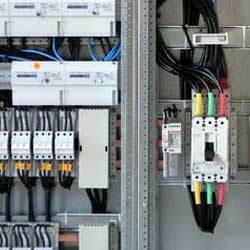 Lee Electrical Service Inc provides commercial electrical and lighting services. From lighting installation to electrical system upgrades, our technicians have the skills and experience to complete any job. We offer a wide variety of electrical service options, including fire alarms, security, voice data, recessed lighting, track lighting and emergency lighting. Also, low voltage to high voltage wiring.